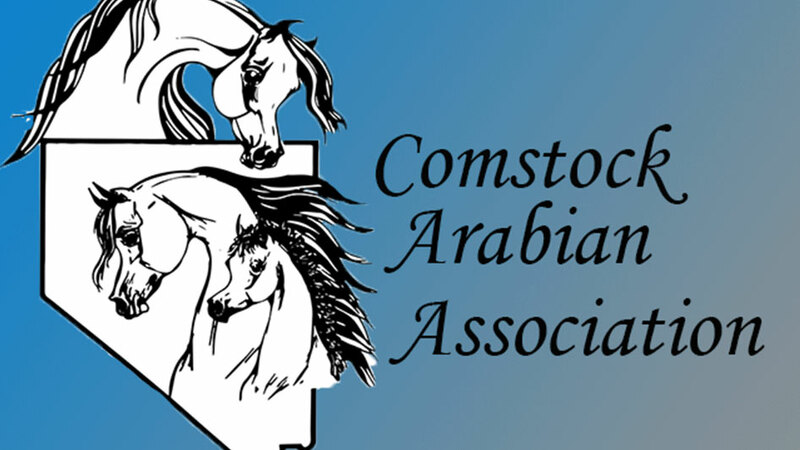 Don’t be fooled by the name – the Reno-Sparks Livestock Events Center (RSLEC) is home base for a list of prestigious equine and rodeo events, including the nationally televised Reno Rodeo. 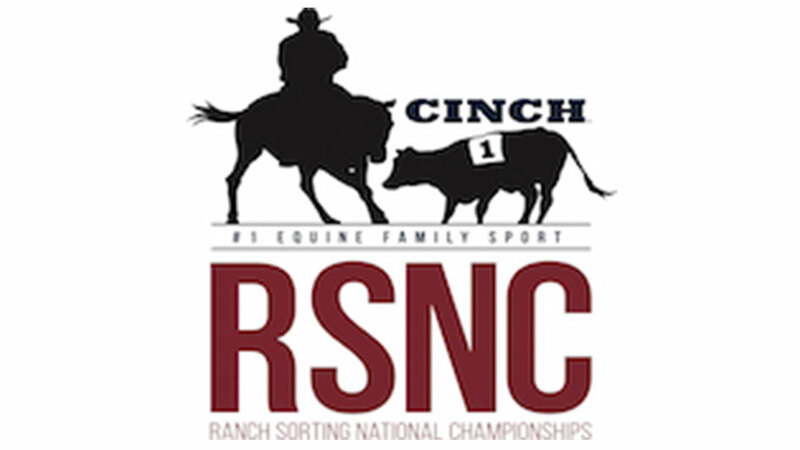 The RSLEC is a favorite venue for youth and collegiate sporting competitions, motocross and national monster truck events, and there are also an amazing variety of consumer-based shows that take place at our venue, featuring everything from antiques, craft shows, trains and cars to RV and boat sales. 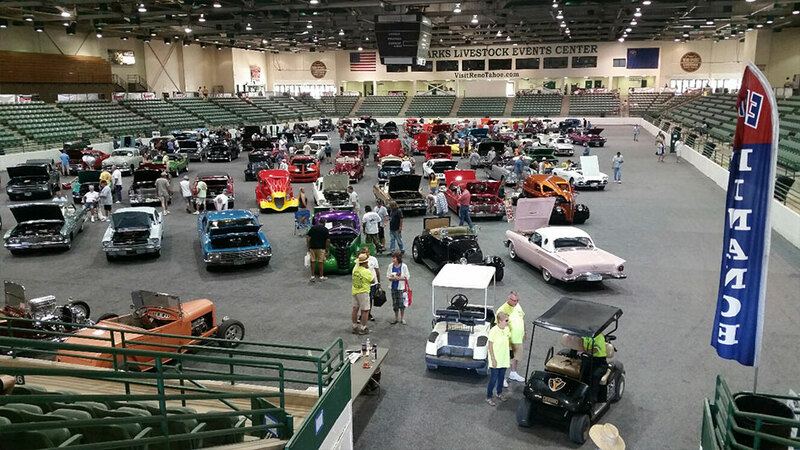 The Reno-Sparks Livestock Events Center is a fitting venue for a variety of events, even those that don’t feature four-legged creatures. 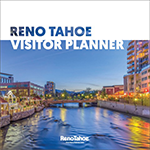 For more information on planning your event in Reno Tahoe, download our Meetings & Convention Planner. 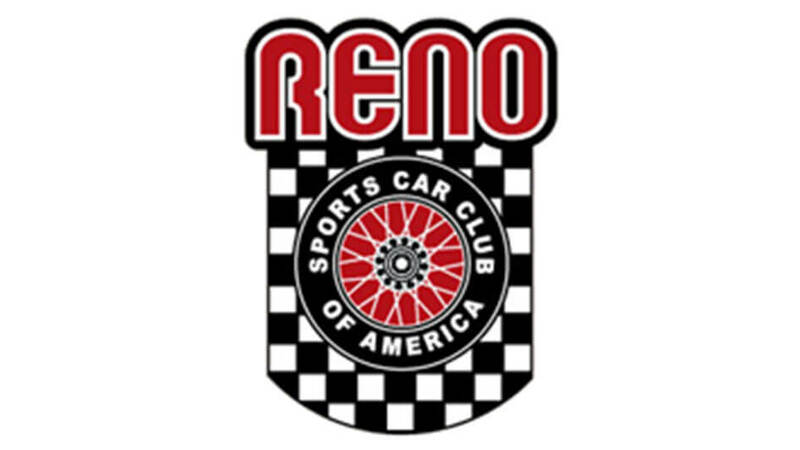 The Reno-Sparks Livestock Events Center is situated on 43 acres of land located a few minutes from downtown Reno, easy driving distance to thousands of hotel rooms and 10 minutes from the Reno-Tahoe International Airport. The building features two indoor and two outdoor arenas, 3,100 paved and lighted parking spaces, 660 10-by-12-foot animal stalls and a 20,000-square-foot exhibition hall. The climate-controlled main arena has seating for 6,200 people, three show offices, and a 150-by-300-foot dirt-floor arena. The Livestock Pavilion, connected to the main arena via a tunnel, comprises a 1,000-seat arena or auction area, a 100-by-125-foot covered cutting area and a 90-by-200-foot outdoor arena. 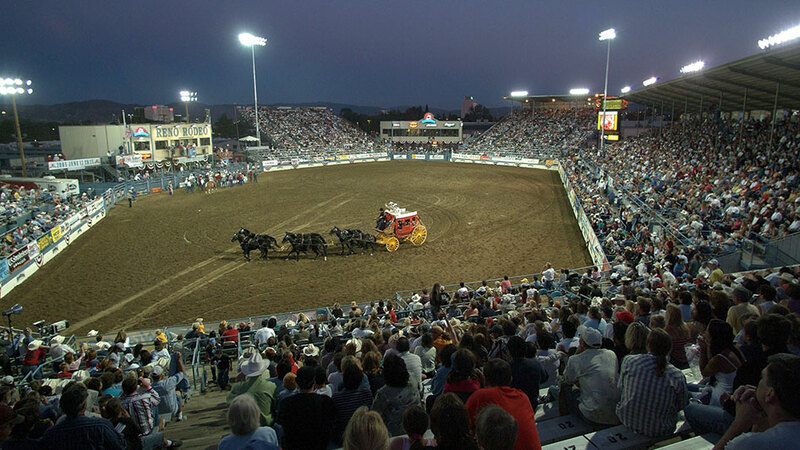 Showcased on millions of TV screens around the world during the Reno Rodeo, the RSLEC rodeo arena has 9,491 seats, plus viewing suites and a 325-by-170-foot dirt floor arena. The facility’s 20,000-square-foot, climate-controlled exhibition hall has a 100-by-200-foot cement floor. 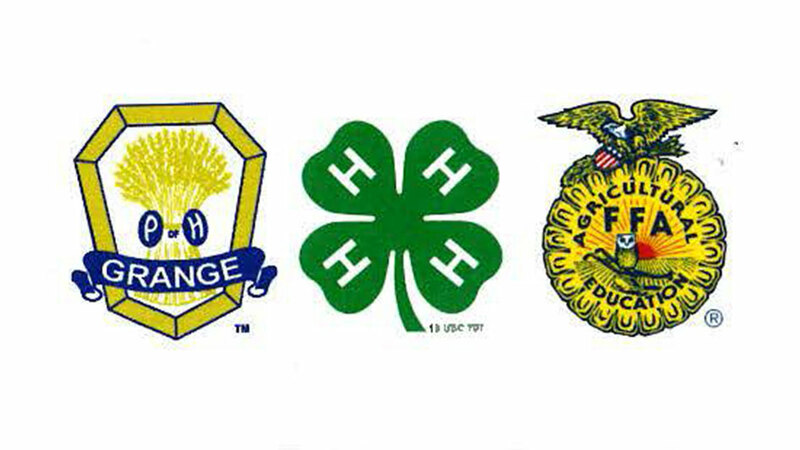 For livestock events, the RSLEC has 19 barns on the property in addition to the stalls, convenient wash racks for horses, 216 multi-use stalls and 266 exhibitor truck and trailer spaces. For event participants, we offer full and partial RV hookups, we also have a RV dump station on site. 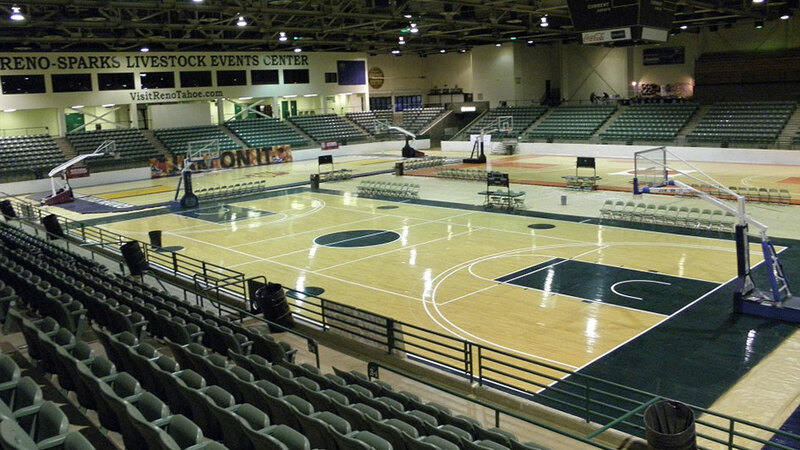 A versatile space, the Reno-Sparks Livestock Events Center has also held large sporting events, such as the World of Wrestling Championships. Thursday 12 p.m. – 8 p.m.
Saturday 8 a.m. – 4 p.m.
Sunday 8 a.m. – 3 p.m. Event starts daily at 7:30 a.m.